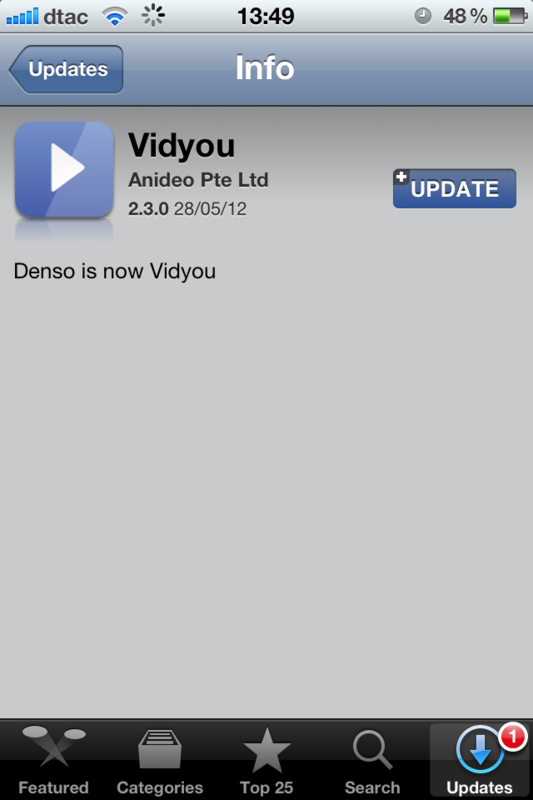 Denso, a mobile video app backed by Facebook co-founder Eduardo Saverin, has announced a rebrand that sees its name changed to ‘Vidyou‘, as it moves to differentiate itself from the auto-part maker of the same name and find a more suitable identity. [The naming] didn’t seem like it would be an issue, since we develop smartphone applications and they manufacture spark plugs…not much overlap in our opinion. We mostly forgot about the name issue until a few weeks later when we received a large letter in the mail. It had a shiny “DENSO” logo on the front. We opened the letter to find a reference to a trademark registration. On the up side, the correspondence clearly shows that the app had made progress and well known enough to cause Denso to get in touch. However, the trademark isn’t the sole reason for the switch. Anideo — the development company behind Vidyou — explains that it felt that it was the right time to find a more suitable name, considering that the app (and its name) literally sprouted up overnight during a Super Happy Dev House hackathon last June. Although we didn’t feel that we were infringing upon the trademark mentioned in the letter, we decided that it would be easier for us to change our name to something more relevant to personalized video discovery. So starting today, say hello to “Vidyou”. 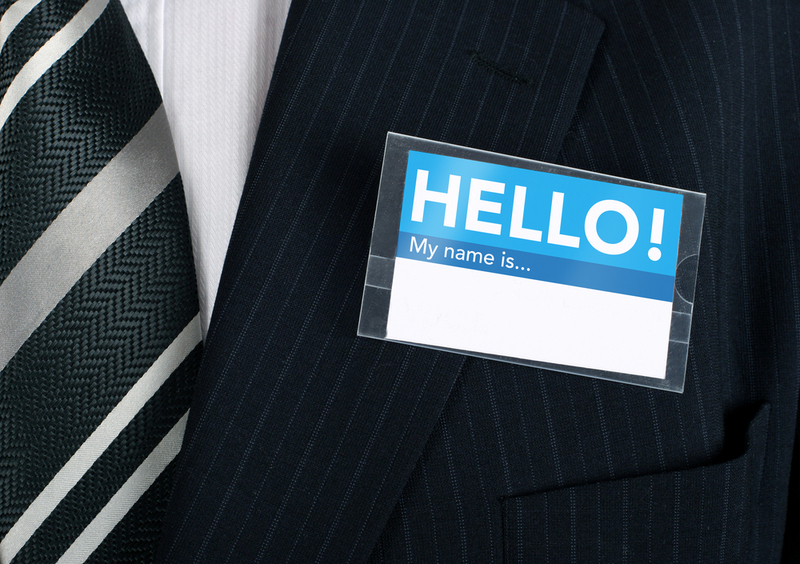 The new name is effective immediately and Denso users have a new update to download, while the website and other branding has been changed too. We reviewed the Denso Vidyou app earlier this year, after it released version 2.0, and it is a neat way to discover and watch new video content, using a style that is familiar to users of Flipboard. The app has another claim to fame, aside from the involvement of Saverin, yes, he who controversially revoked his US citizenship. One Anideo partner, Arun Thampi, is the man who discovered that Path 2.0 uploaded users’ address books without consent. You can get Vidyou at the links below.